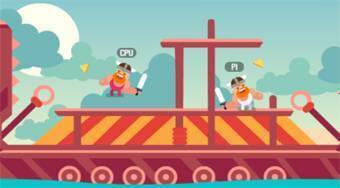 Do you like Viking Brawl? Share it with your friends. An excellent Viking slot game that is designed for one or two players on one computer.